The Indian troops guarding the Line of Control (LoC) retaliated the firing but there was no immediate report of any casualty, the official said. Jammu: Pakistani troops today violated ceasefire twice in Poonch district of Jammu and Kashmir as they resorted to unprovoked and indiscriminate firing from across the border, targeting forward posts and villages, an official said. He said the small arms firing from Pakistani side was reported for nearly three hours in the morning in three villages of Digwar sector, causing panic among the border residents. 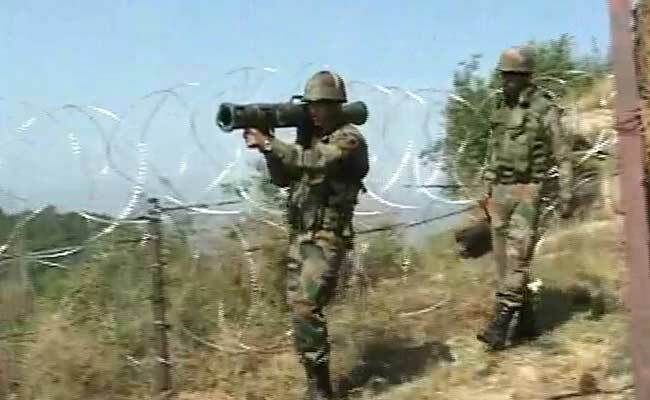 The firing from across the border again started this evening at Khari Karmara sector in Poonch and the exchange of firing between the two sides was continuing when last reports were received, he said. The nearby Rajouri district witnessed heavy exchange of firing between Indian and Pakistani army after the latter initiated the firing in Noushera sector. The latest violation of the ceasefire agreement from Pakistan comes a few days after their troops opened fire on an Indian Army patrol, killing a Major and three soldiers in Keri sector of Rajouri district on December 23. On December 24, Pakistani troops had also targeted forward posts and villages in Shahpur sector of Poonch district for nearly four hours but there was no report of any casualty. The Indian troops also killed three Pakistani soldiers and injured another in retaliatory action at Rukh Chakri sector in Rawlakot on December 25. Jammu and Kashmir witnessed a total of 881 ceasefire violations this year, highest in past seven years, along the LoC and the International Border (IB), resulting in the death of 34 people.